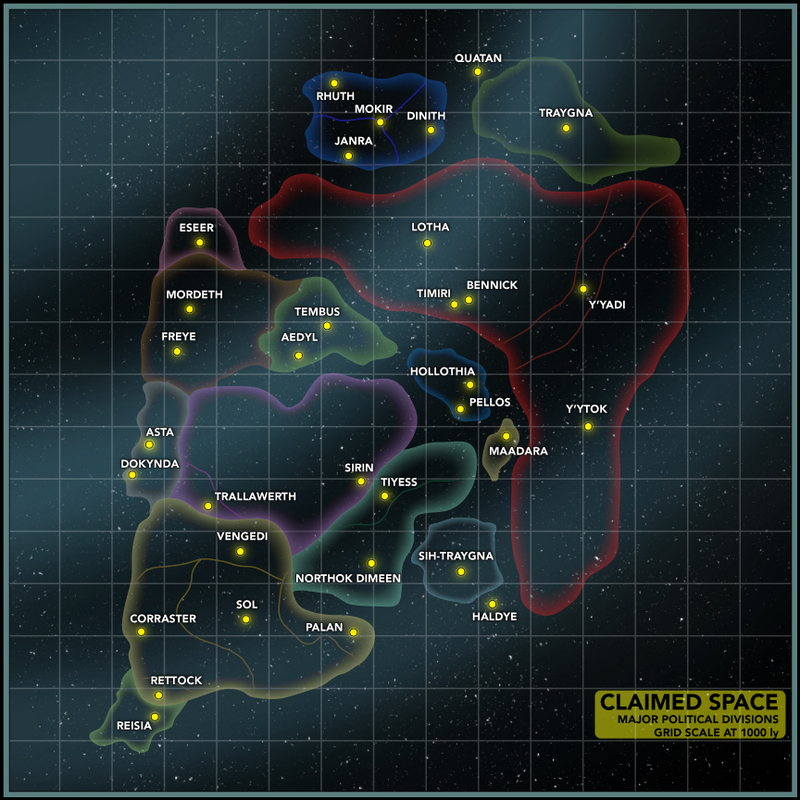 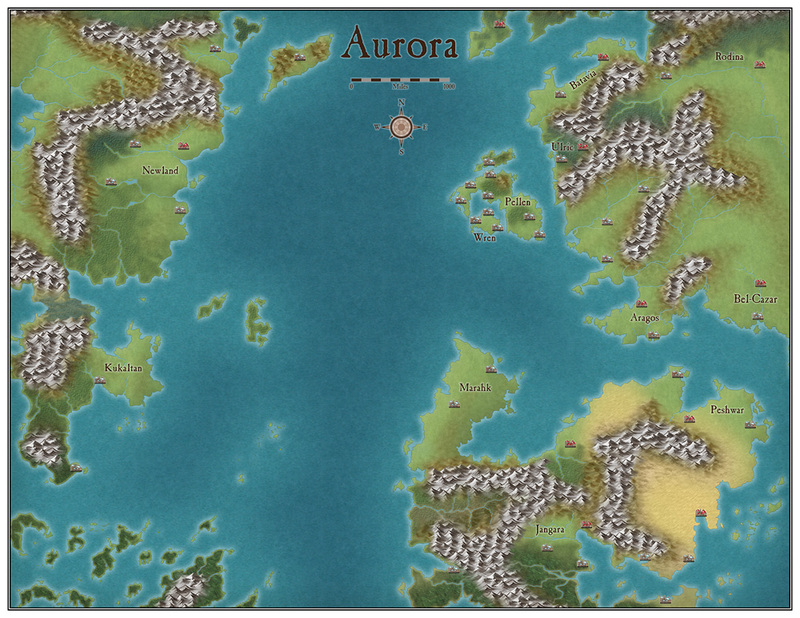 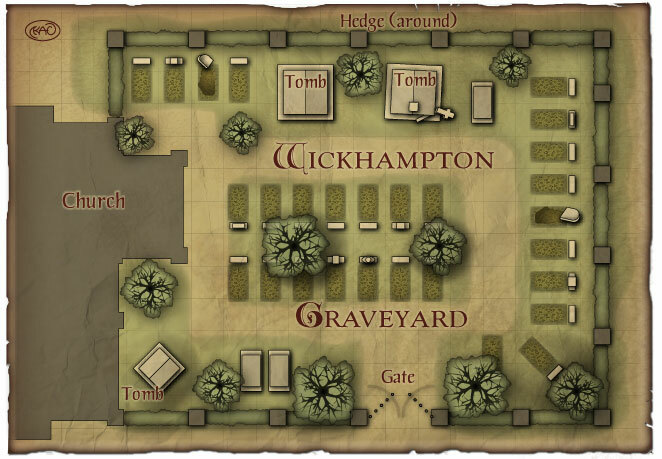 Here are a few sample maps. 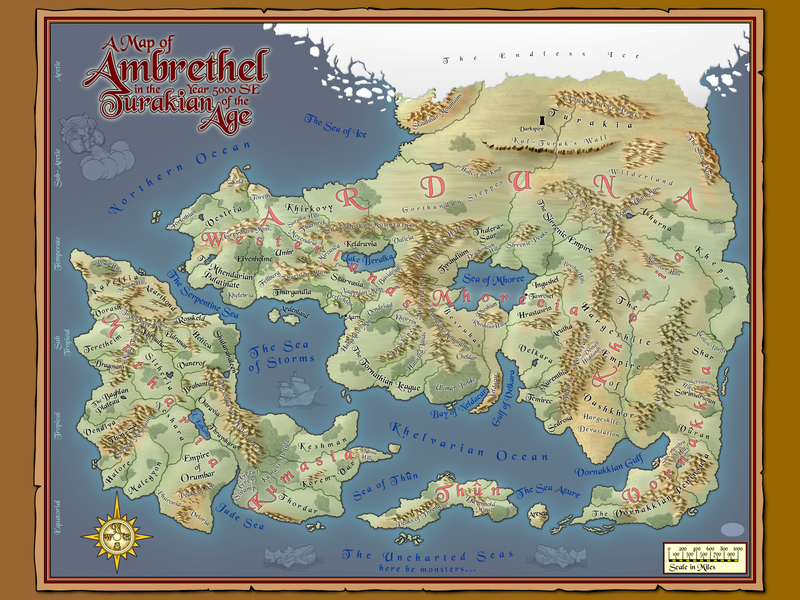 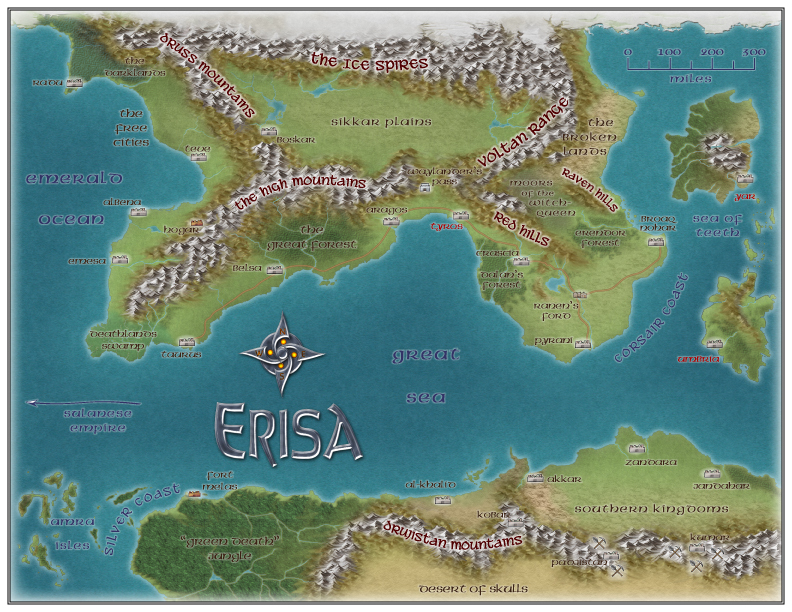 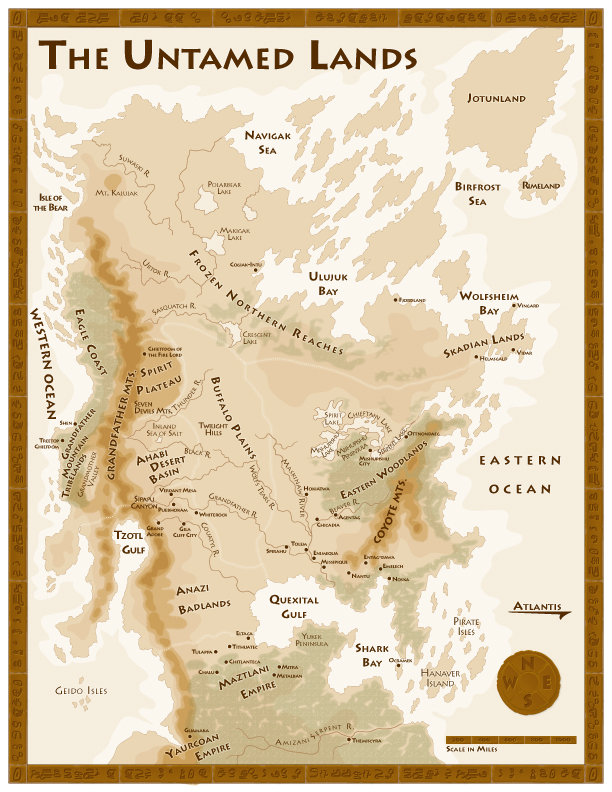 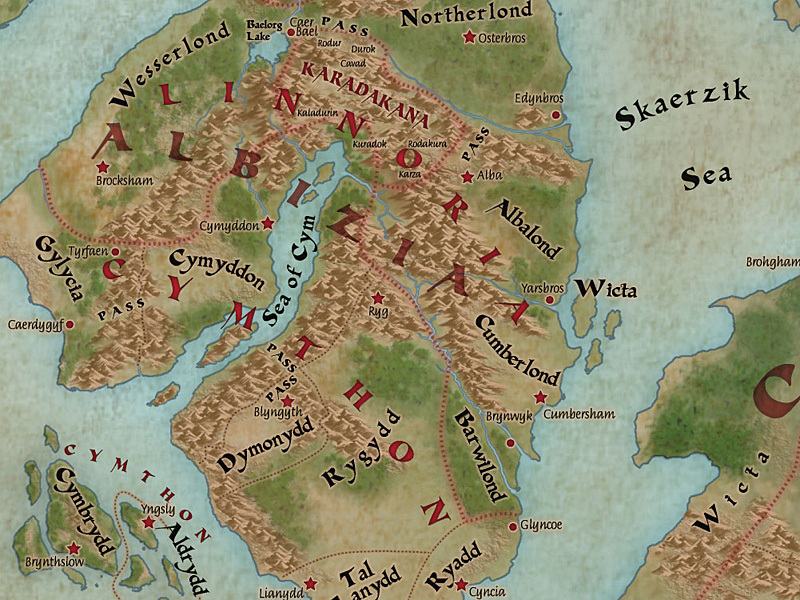 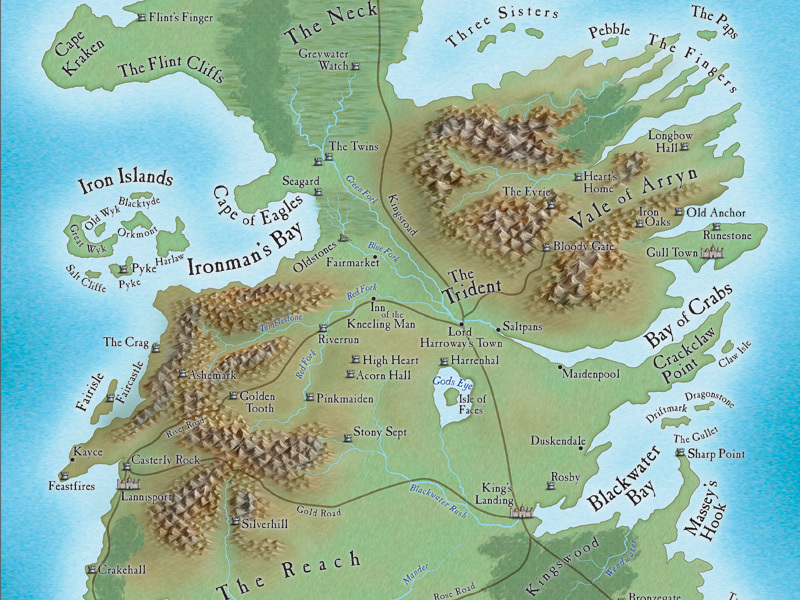 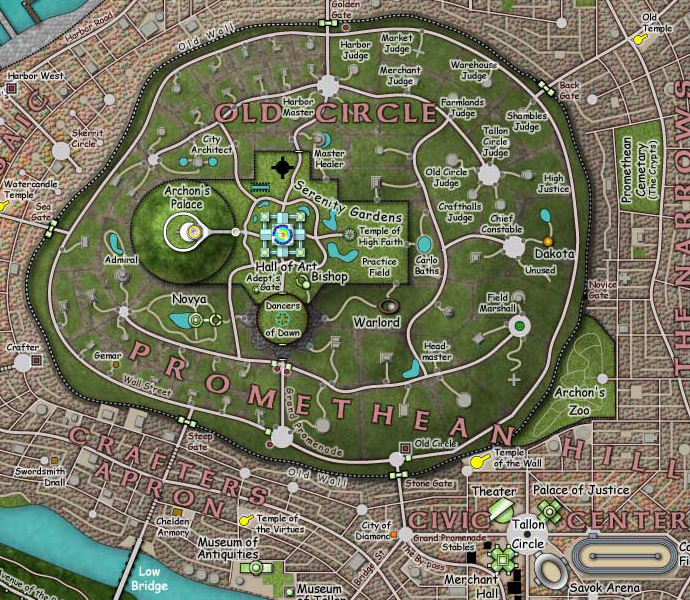 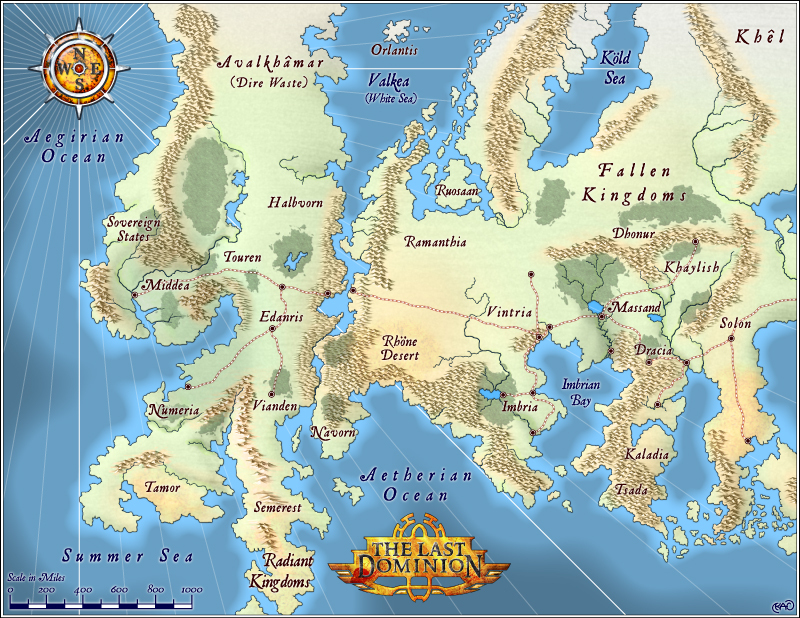 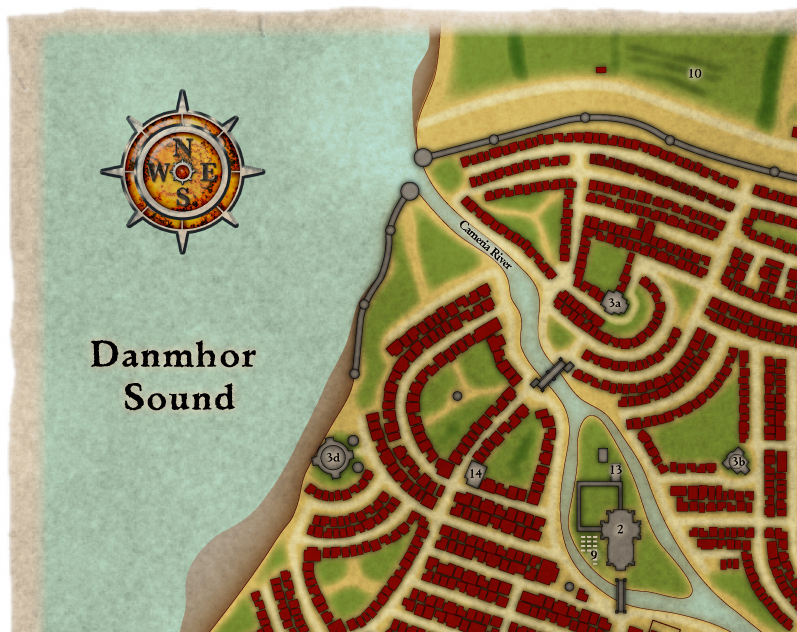 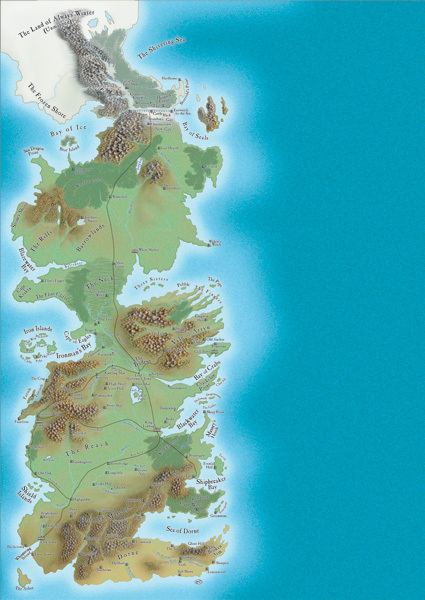 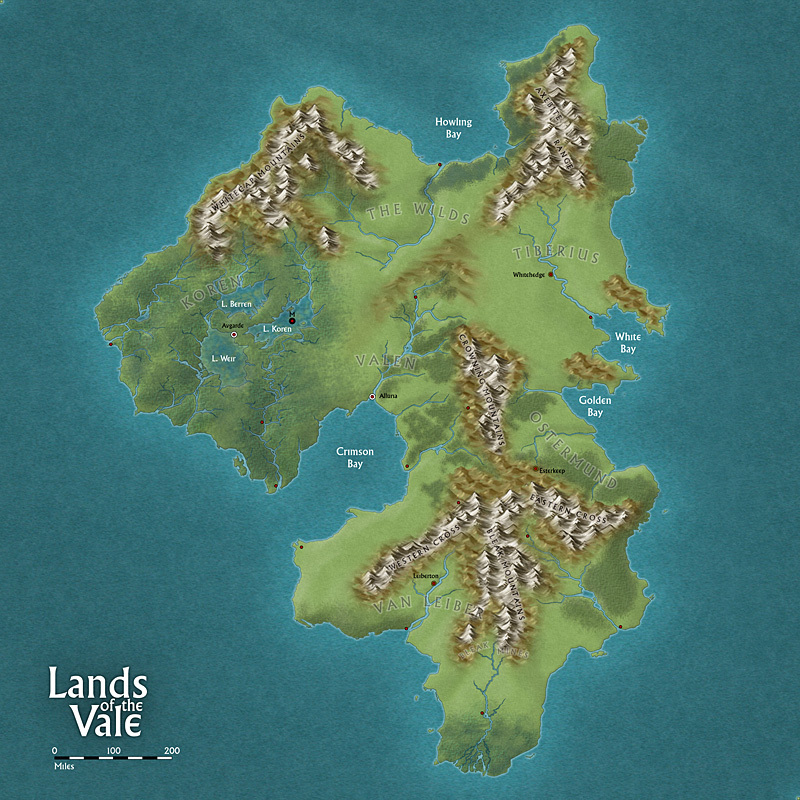 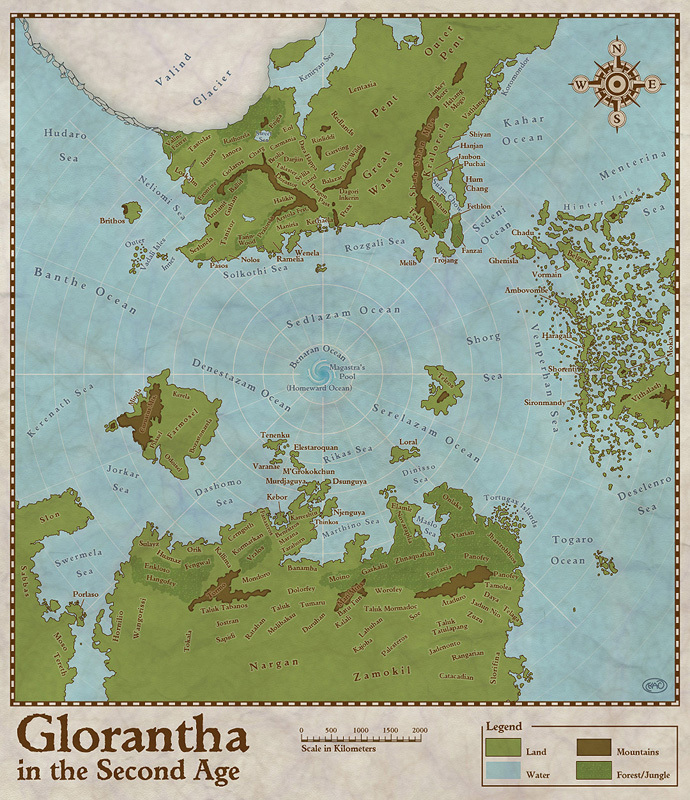 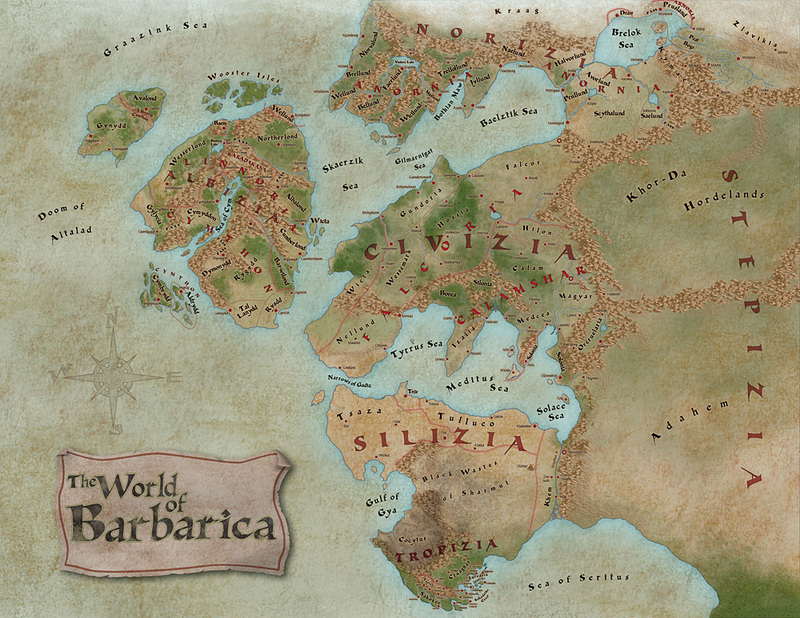 Although many of these have a fantasy theme, I have published hundreds of maps in a full range of genres. 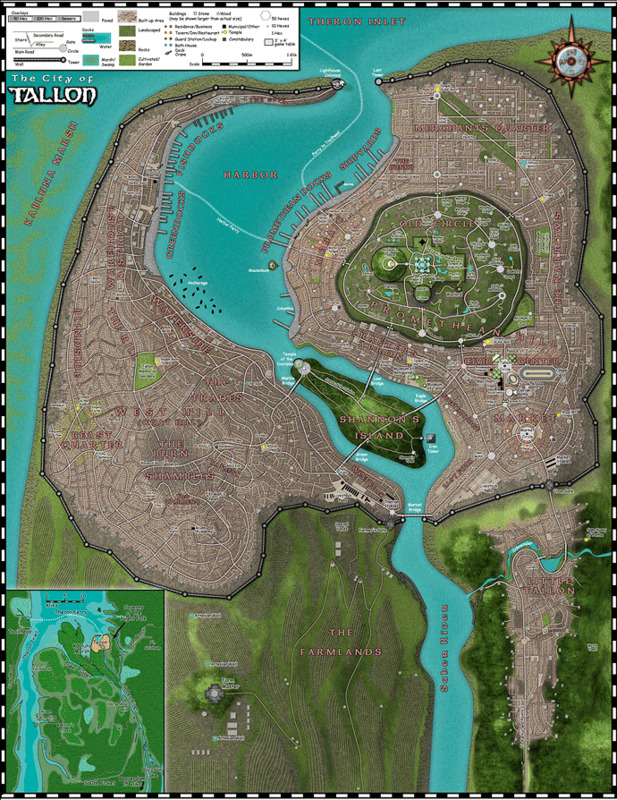 Click here for a much more complete sampling of the types and styles of map I can produce.